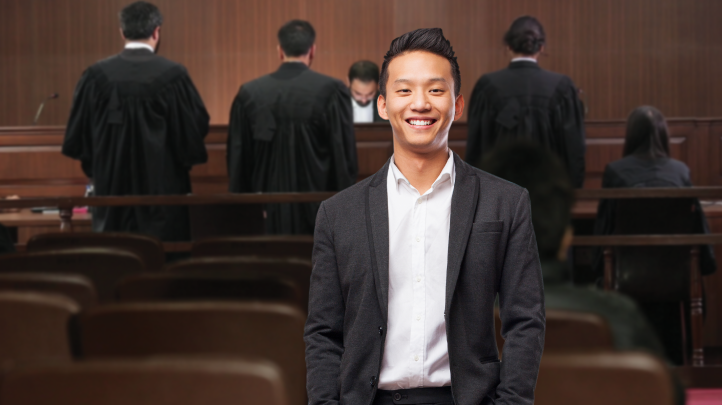 Join our 20,000+ learners on myLaw! INTERESTED? SHALL WE HAVE A QUICK CHAT? DO LEAVE US YOUR DETAILS - WE WILL BE IN TOUCH SHORTLY. WE HATE TO SEE YOU GO. Sign up for our free course of the month before you leave. Acquire the necessary skills to participate and excel in domestic and international moot court competitions. This course will prepare you to work in teams and compete against others with a step-by-step approach to reading moot problems, researching with purpose, drafting written submissions, and preparing for oral arguments. It also features practical wisdom from experienced mooters Bhabna Das (NLSIU, 2010) and Uday Joshi (NUJS, 2010). Other than that, a standard Internet/data connection along with a computer/laptop/smartphone/tablet is enough to get you started! There is no need to specifically test with an exam, your ability to participate in moot court competitions. You will know you have performed well in this course when you actually do well at a competition! I was able to get a PPO! Now I actually understand it! It helps you in your internships! Hey there, looks like you have already signed up for this free course before. Pay now to get full access to the course. Attempting all the questions is mandatory. Would you like to add this course to your scholar pack?